The calm waters of most inland lakes make them the perfect getaway for anyone looking to have a swim, go fishing, or just relax as their boat gently bobs up and down. What’s more, the businesses surrounding these beautiful bodies of water play host to guests from all over the world. The services offered by marinas should not be missed by anyone hoping to really enjoy their time on a local lake. The best lakes on earth are those that are easily accessed with little-to-no effort on the part of visitors. Some are found because they are near famous landmarks or widely-known public spaces such as national forest and parklands. Accessing these lakes is made even easier when a well-established marina is located in a centralized area just off of a major highway. We welcome boats of all sizes. 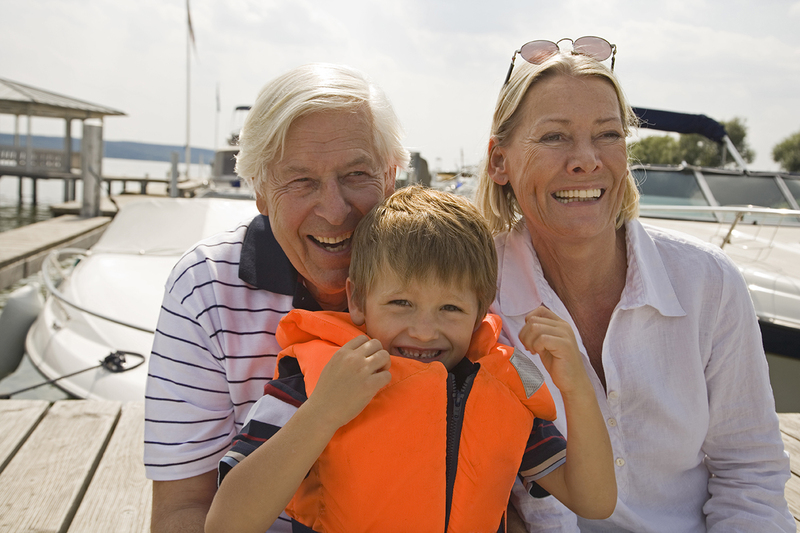 The larger the lake, the more boating fun there is to be experienced by every member of the family. In addition, marinas will have private slips for rent, making it easy to store your boat on the water for the summer or even the entire year. 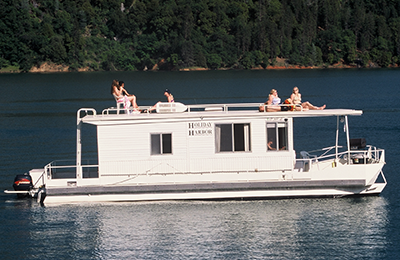 These rental spaces vary in size and include more than enough slips to go around, some of which are capable of storing the largest of houseboats. We offer extra toys for rent. Even those with boats of their own sometimes want to add a little extra fun to their vacation. Luckily, lakeside marinas offer guests the chance to rent a variety of toys meant to enhance their experiences. Depending on what activities you would enjoy, you will be able to choose from small towables and personal watercraft in addition to the various kayaks, canoes, and ski and fishing boats that are ready and waiting to propel your vacation to the next level. Nothing could be worse than when a major mechanical issue occurs aboard your private boat while you are on vacation. More than likely, you are many miles from home which means you’ll have to assess the situation and find a solution sooner rather than later. 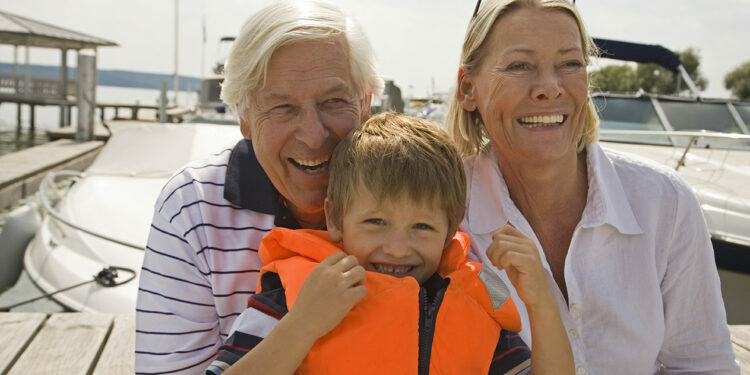 Even owners of boats that do not rent slips or extra toys are welcome to seek assistance at a nearby marina. There, you can purchase many of the parts you may need or hire the staff to perform any needed repairs for you. Many boat owners arrive at lakeside marinas unsure of what else the business may have to offer. The best of these businesses know that a little time on dry land can be a nice change of pace. Marina owners also know how important it is to have supplies and other amenities available for visitors. In addition to the fun to be had on the water, most lakeside resorts also have convenient restaurants, tackle shops, and campgrounds located on the grounds near the marina. Every year, marinas put their experience to work and help countless boat owners of all types discover a level of enjoyment that is not easily found elsewhere. Marina staff are always prepared with a slew of convenient services and amenities to ensure guests get the most out of their vacations.